You don't have to! Make your own with our non-stick pan. 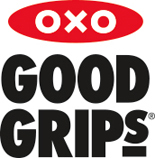 Whether you want to make sweet treats or savoury dishes, OXO Good Grips Non-Stick Pro Bakeware can lend a hand. The line features 10 pieces from sheet and cake pans to muffin tins and loaf pans. . The line is made in the USA and designed to bring to your kitchen the best-in-class quality and performance found in commercial bakeware. Each piece is made from heavy-gauge aluminised steel that provides stability, even heat distribution and lasting durability. No problem -- we're here to help! 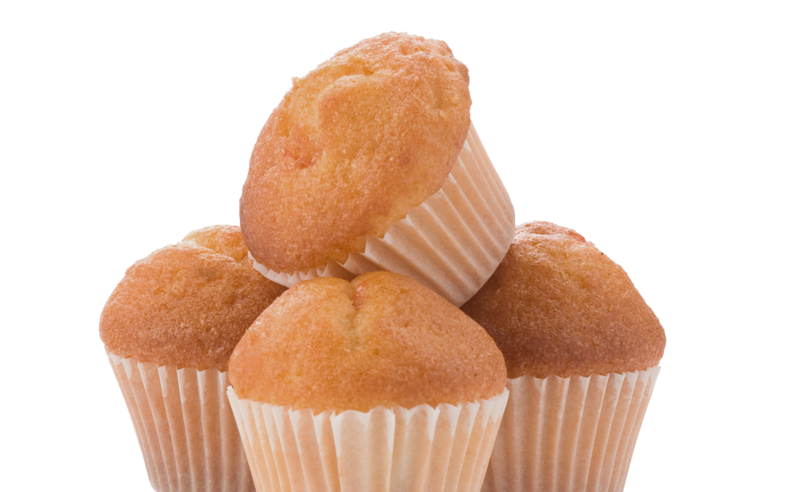 You need a good muffin pan to bake moist, delicious muffins or cupcakes, and our 12-Cup Muffin Pan was thoughtfully designed to help you create delicious treats for years to come. 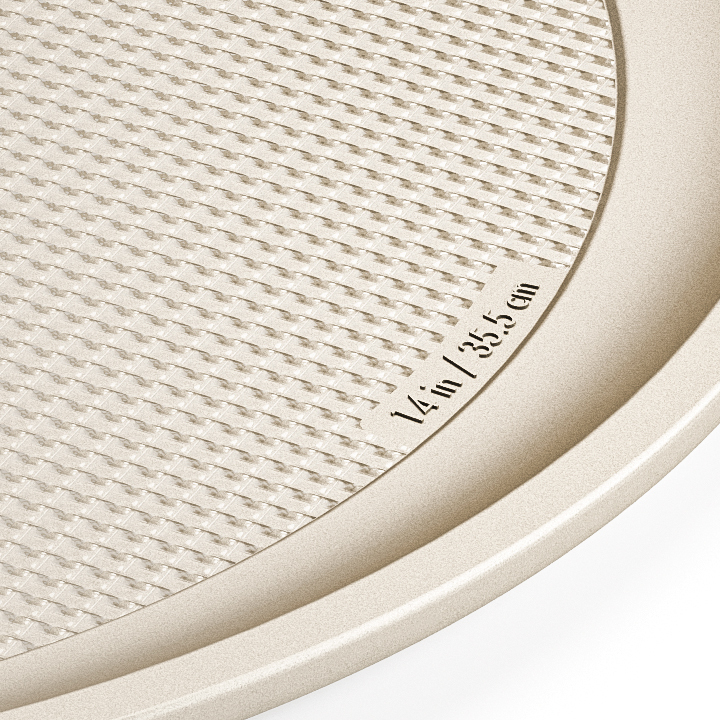 The non-stick, two-layer coating is PFOA-free, Swiss-engineered and ceramic-reinforced for exceptional performance and food release. 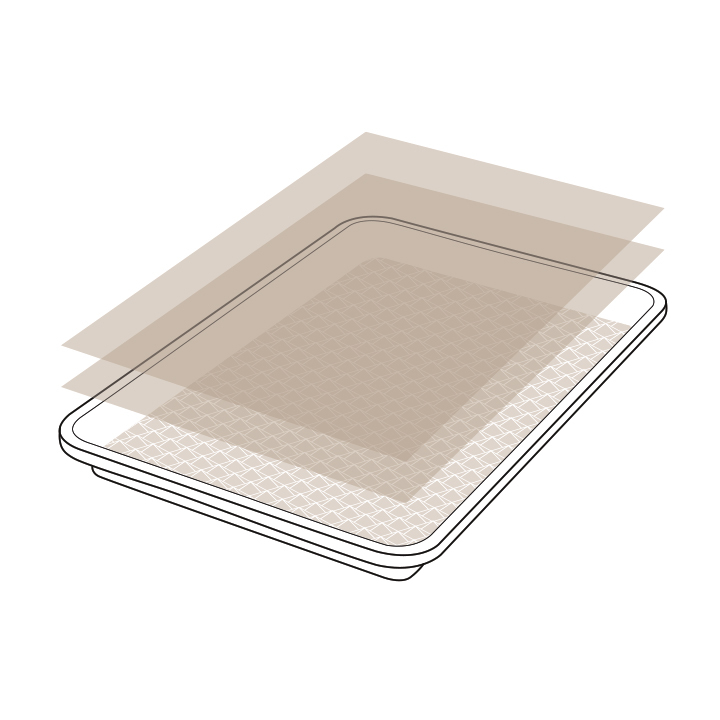 It's also scratch-, stain-, corrosion-, and abrasion-resistant. Between the two layers is heavy-gauge, aluminised steel for stability, even heat distribution and lasting durability. But that's all fancy talk for commercial-grade materials that are sleek and durable enough for everyday use in your home. The edges are formed from a single piece of steel molded into a unique square-roll shape rather than from folding the steel over a piece of wire. This uniform construction provides structure, strength and a secure grip for easy handling to and from the oven. Straight side walls, corners that are not crimped or folded, and a seamless design allow for easy cleaning. 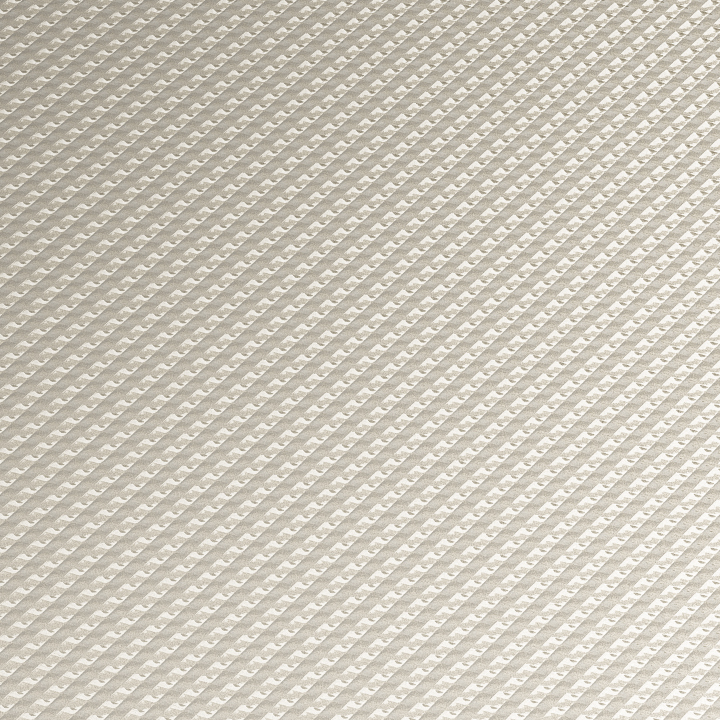 The micro-textured pattern adds structural rigidity, and minimises surface contact to improve airflow for even baking. 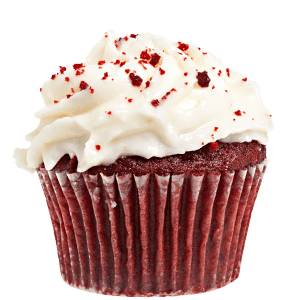 Plus, it's nice to look at! We added dimension markings to the top of every piece for quick and easy identification - no more struggling to find the right pan for your recipe! 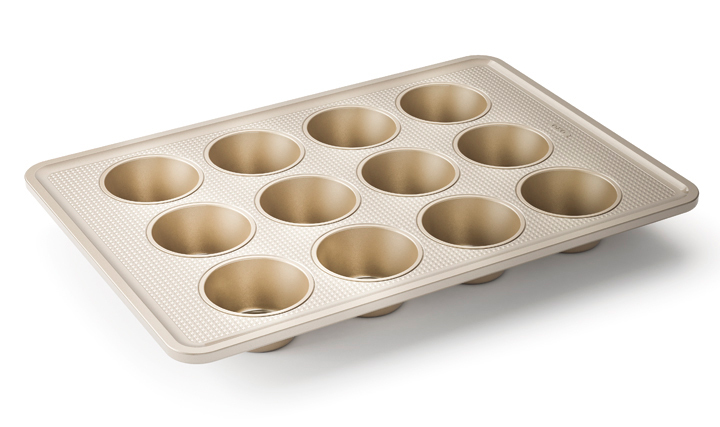 Our 12 Cup Muffin Pan is perfectly sized for muffins, cupcakes and mini quiches. 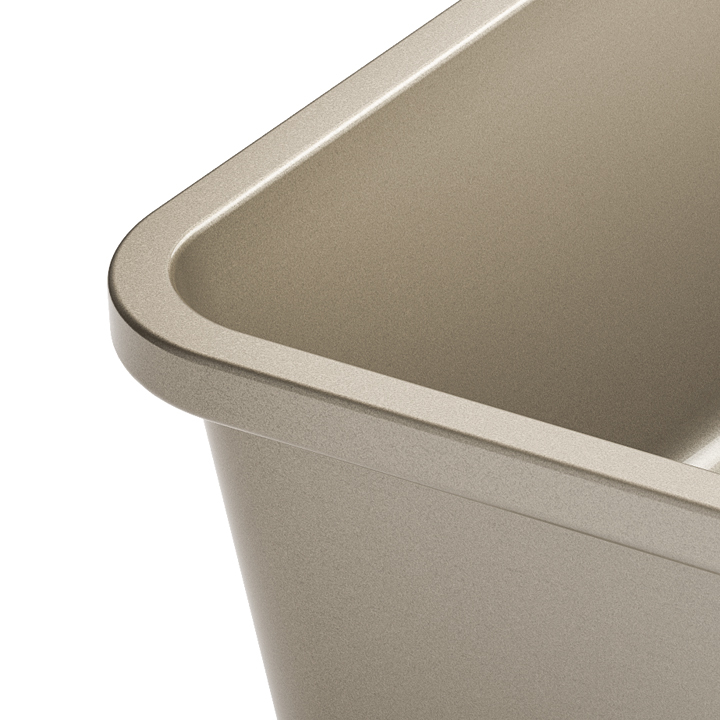 Like all of our Non-Stick Pro metal bakeware, it's made with a ceramic-reinforced, two-layer, commercial-grade coating that provides ultimate non-stick release and is scratch-, stain-, corrosion- and abrasion-resistant. 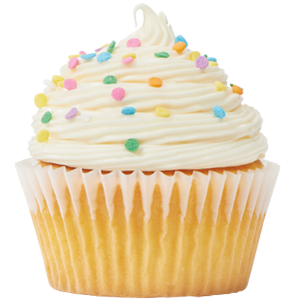 Unique micro-textured pattern ensures even baking.